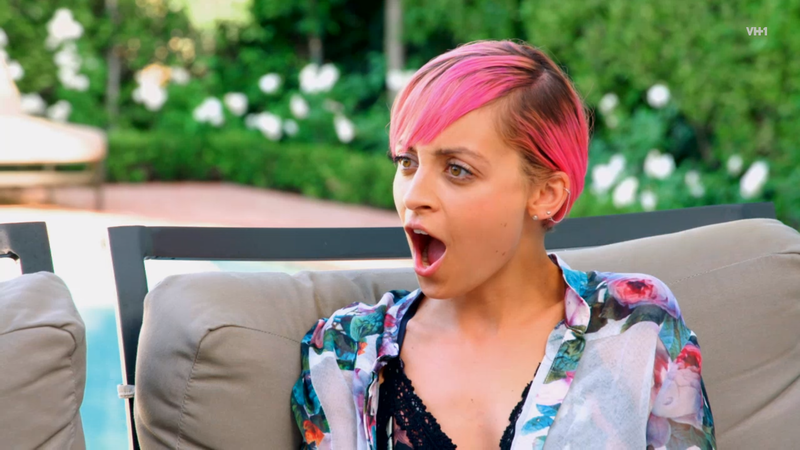 Hollywood Reporter has learned that Nicole Richie is heading back to working in television for an all new NBC comedy. The new show is titled ‘Great News’ and comes from the producers of ’30 Rock’ including Tracey Wigfield, whose experiences have inspired the new show. The comedy centres on a mother-daughter relationship that is challenged when an overly invovled New Jeresy mum (Andrea Martin) interns at her daughter’s (Briga Heelan) workplace, a cable news network. Nicole will play the role of Portia, who was originally portrayed by Kimrie Lewis-Davis in the pilot. However, producers have said they want to go in a different direction with the role which is why there has been a recasting.